As I headed into my senior year of college, I took a congressional internship in D.C. It was the beginning of a shift in perspective about what it meant to be young, intelligent, and black. 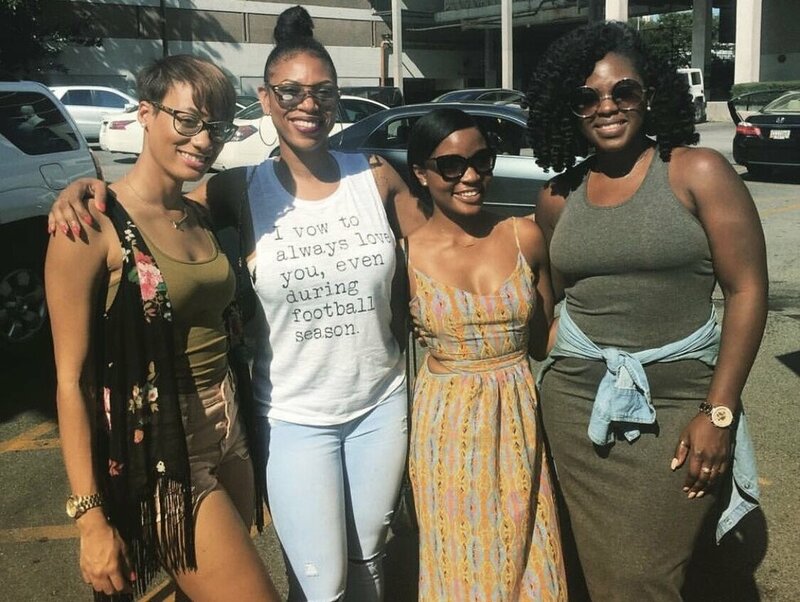 My roommates were three beauties from Howard University. Two were finishing up in Finance and Accounting, while one was on the road to law school. They took me in, introducing me to the mecca of HBCU culture. I sat in on deep analytical discussions regarding politics and social issues – falling in love with their confidence to speak their thoughts firmly from a black perspective. These women were not intimidated by the stark perceptions that might formulate from their confidence. Nor did they bother to worry about fitting into the small box I was squirming within. They stood tall in their glory and even seemed to flourish in it. I watched as afros, melanin, and magic erupted into a special type of synergy I’d never knew I longed for. I saw much of the same as I hung out with other HU students who used their perspective to create the type of opportunities for themselves that we all dream of. Mass communication majors discussed their ideas of unique niches geared toward people of color. Up and coming fashion designers hosted impeccable shows thoughtfully choreographed and marketed for Black audiences. Models planned New York Fashion Week takeovers that would dip the city in brown hues. Students from different regions and socioeconomic backgrounds formed connections with thought leaders who were on the cusp of greatness. 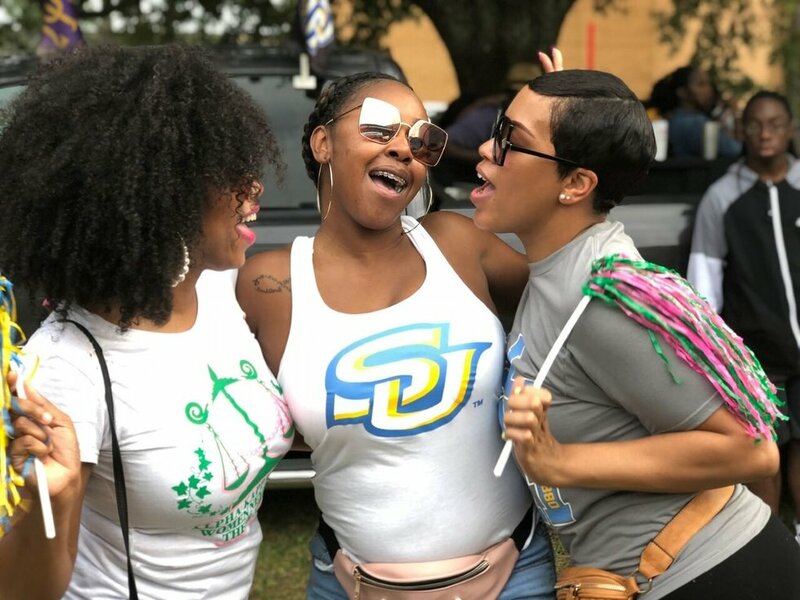 These students won a national network of folks who’d forever be connected to them through a shared HBCU experience. It was priceless. I watched all of this, a little envious of their ability to walk upright in the coexistence of their ambitions and their culture. Although impressed, I still wasn’t fully confident in my ability to do the same. I went back to my own school, wanting to disappear as everyone waited on my response to cultural conversations or politically charged issues affecting minorities. There was still this thought that I’d be miscategorized based on some action that was foreign to those in my work and social circles – thus I was silent in instances when I had something of value to say. 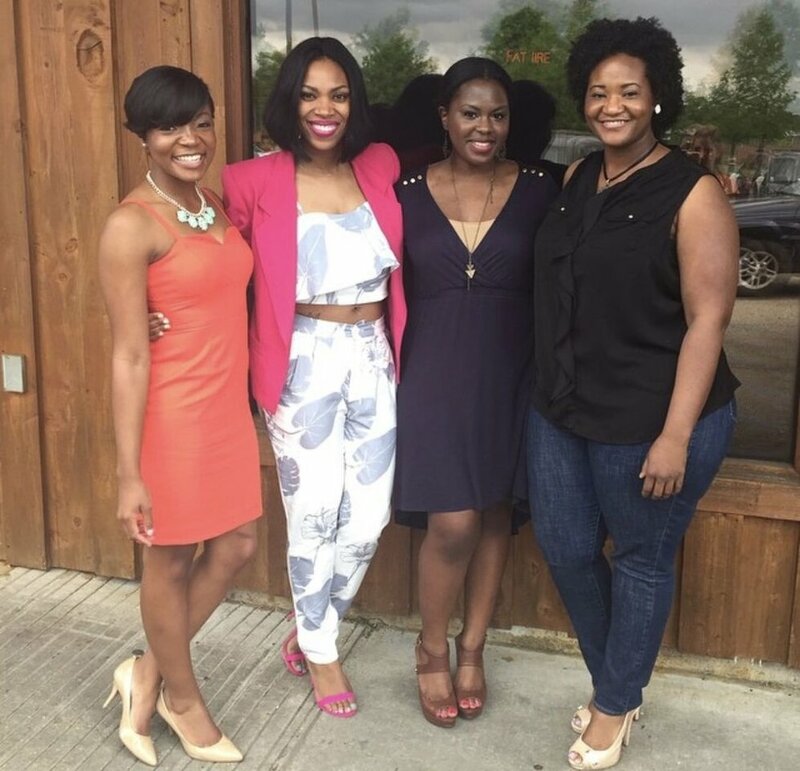 I was still struggling through how to lean into my confidence as an intelligent black woman. In my mind, one wrong move would label me a stupid misfit and set the entire culture back five decades. Somehow, I held on to this eerie feeling that the work I did in this world would never amount to anything if I couldn’t get people who didn’t look like me to feel comfortable with my blackness. 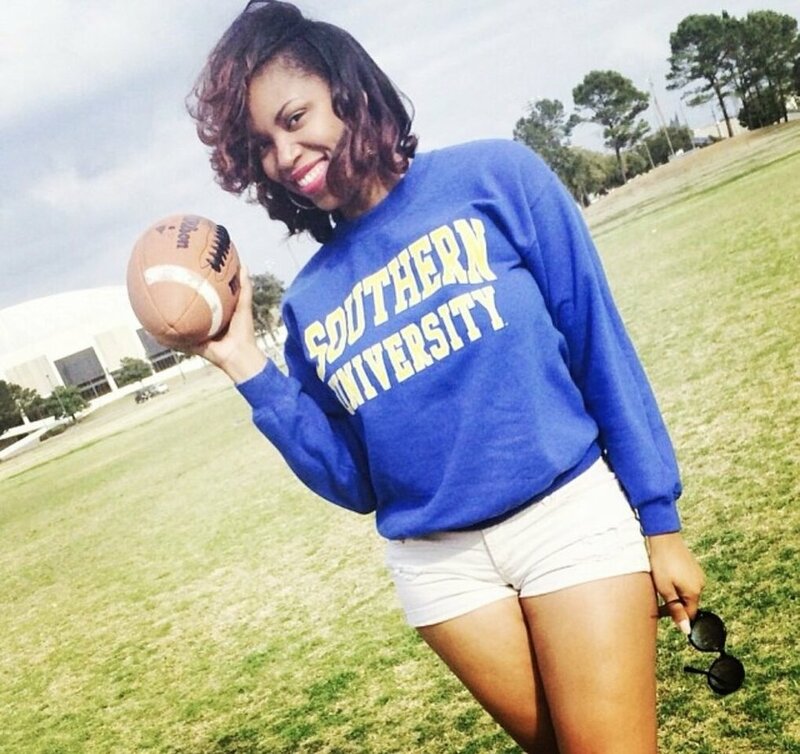 And so I shrunk myself – until I enrolled at Southern University for my Masters and Law Degree. My summer at HU had already laid the foundation for more progressive thoughts. Southern solidified these thoughts. I was surrounded by innovators who were just as well versed in social issues as they were in rap. Every day as I sat in classrooms, I wasn’t just learning from my teachers – I was learning from my peers. The gross representation of intelligent black minds in one room helped me to fully see myself for the first time. I realized that I wasn’t dope in spite of my blackness but because of it. Instead of feeling compelled to change parts of me that made me different, I began to understand that these differences were what allowed me to add a special type of value and unique perspective. I stopped taking steps away from who I was and leaned into it instead. I looked around in astonishment of all we offer and felt grateful. I saw inclusion that made me walk a little more upright. It encouraged me to confidently and firmly state my position without pause. I basked in my own type of privilege – nationally known teachers who still cared about going the extra mile for students, study abroad opportunities that expanded my purview of the world, conferences that presented a platform for social change, and classmates who became family. I started embracing the texture of my hair and the assertive tone of my voice. 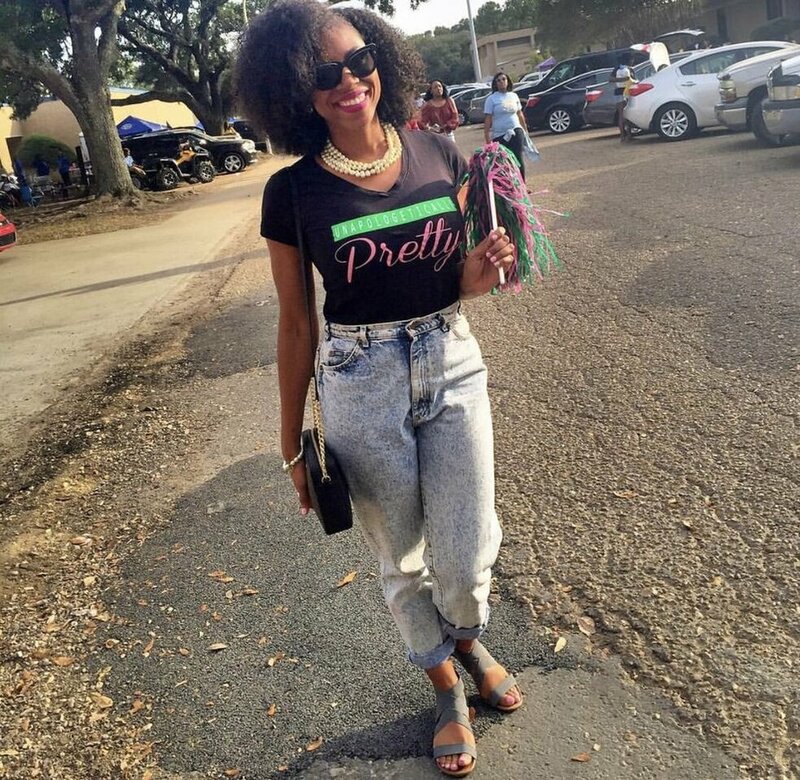 Through my HBCU experience, I grew proud. There are those who argue that these institutions are losing their validity. To them I say, the unique value offered by these institutions will never lose its value. HBCUs will forever be a needed incubator for black leaders – a critical support system that allows students to thrive and succeed despite stifling situations. These universities reinforce the critical message that diversity, inclusion, and pride in our differences is the best way to promote change. The submergence of our minds into supportive environments makes it possible for slews of first-generation African-American students to find footing in a world where it may seem many don’t get it. These schools groom leaders with the confidence to make a difference by being different. It is not enough for us to just sit at the table, we must also boldly speak to relevant issues that are often uncomfortable once we get there. HBCUs continue to make that possible by fostering the type of pride, perseverance, and tenacity needed to use our voices for good. For people like me, who’ve spent their entire lives submerged in predominantly white experiences, we learn that it’s okay to be different without shrinking. I found a type of self-love that I was missing prior to my attendance at Southern. With it, I am a better version of me – equipped to navigate everything that makes me the right type of leader. In my mind everyone, regardless of race, needs this experience. Perhaps it can act as a gateway that teaches tolerance and dismantles stereotypes. Maybe it can serve as a type of quasi-minority experience for the majority, which provides new perspective. Or in the alternative, serve as an up close and personal look at the magic engraved in the fabric of our DNA. Either way, the wealth of knowledge provided by HBCUs is a hidden gem eternally worthy of acknowledgment and praise.